Unlike other Delhi blogs we don’t just focus on the capital but also the worldwide trends and we have a special explore category where we add all fascinating and essential catches. For city explorers we have a special Location Tab where you can find everything related to a particular district of the city. just one click away we have all the lined up articles you would need about an area. 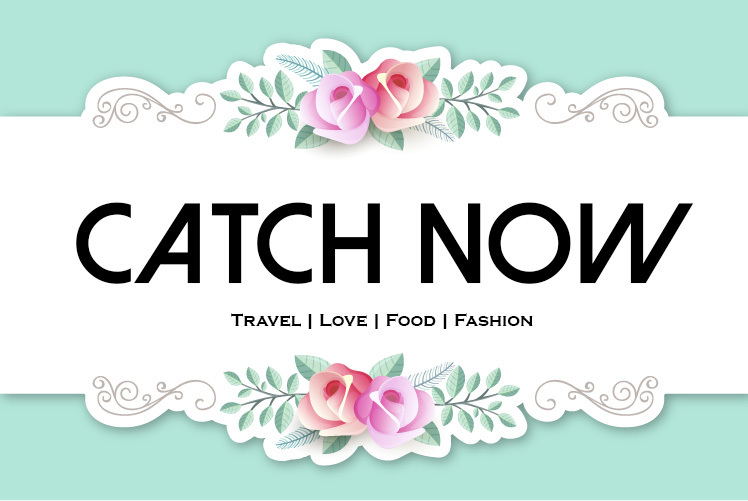 Catch Now keeps you tuned-in to the latest trends, happening food joints, hot personal care tips and lets you discover new art in and around the city. Catch Now is a result of sheer passion and irrevocable love towards building up a niche oriented blog. It came across many hurdles while getting up here. Innumerable mind mapping periods, late night discussions, assembling and jotting catchers of catch now over Starbucks endless coffee sessions! After being lost many times Catch Now eventually found its way and its streaming live now! I, Geetanshi Arora founder of the blog, hereby wants to thank and acknowlegde all the friends especially the efforts and passion of Simar Dhamija, the friend who stood by and left her job initially just to stand by and support Catch Now in the early phase. This blog owes a big time to Abhishek Sharma (The Tech Head).